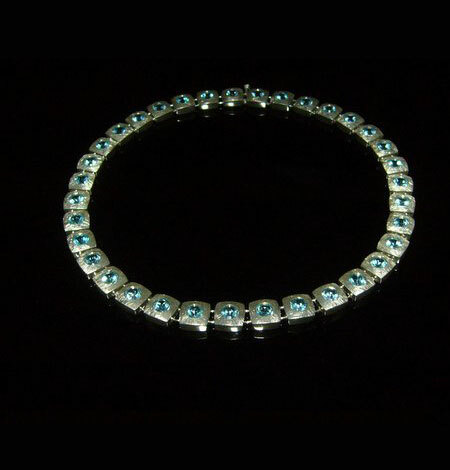 Surround Yourself with a circle of BLUE TOPAZ which catches the LIGHT ! 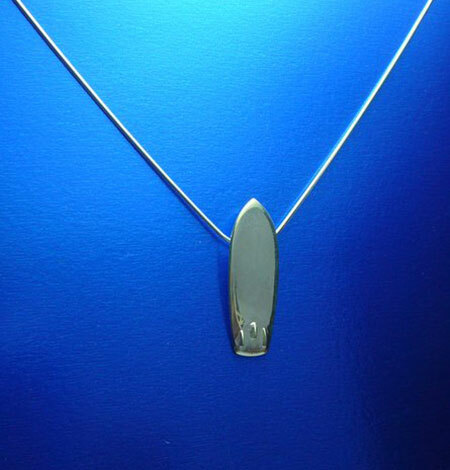 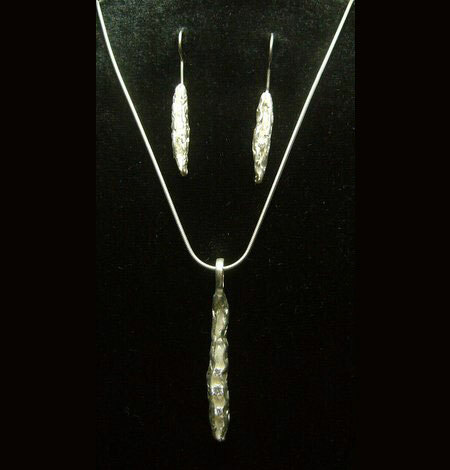 All Stones are handset in Sterling Silver. 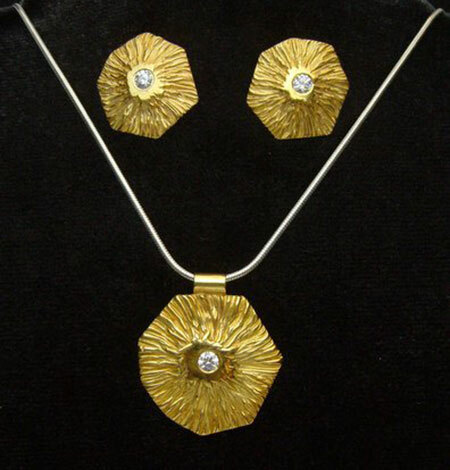 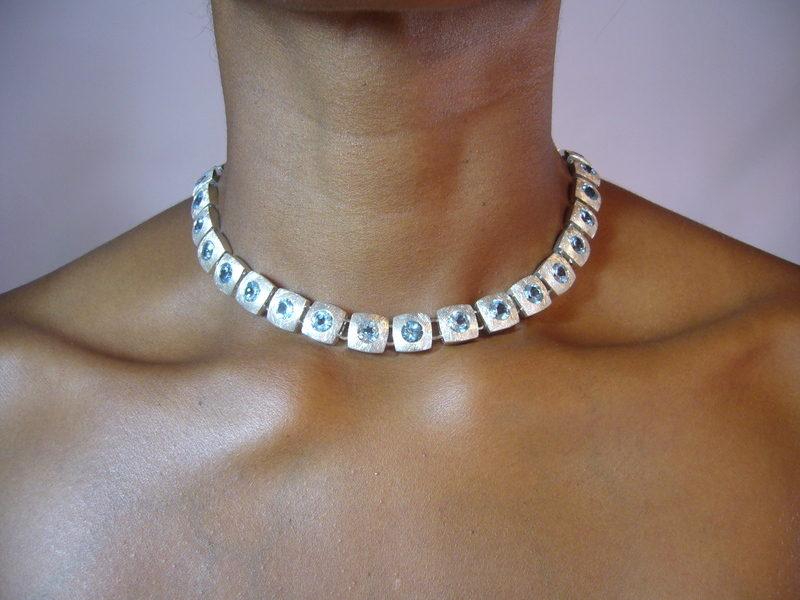 A Beautiful Collier for that Special Occasion ! 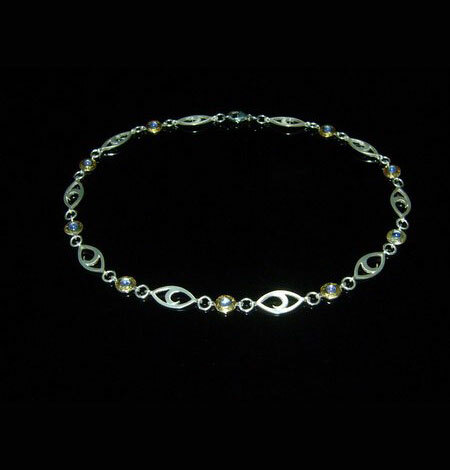 I’ts an Eye Catcher !